Live Casino Hold’em is a love child of two best things in the online gambling industry, the super-popular Texas Hold’em and Live dealer casino. Therefore, it’s not surprising that this game is superb and it’s gaining more and more attention as online poker slowly falls into obscurity. The level of popularity of this game makes it quite surprising to realize that it hasn’t been around for long. In fact, even poker, which it originated from, has only appeared in the late 19th century. Texas Hold’em, the main precursor of the current Live Casino Hold’em and Live Ultimate Texas Hold’em, was created in Texas in the early 20th century. This variation of poker gained popularity in Las Vegas. However, it hasn’t enjoyed the spotlight until the 21st. Yet, today, Texas Hold’em is one of the most popular poker variations in the world and most popular in the US. The online gambling industry and the Internet, in general, played a major role in the growing popularity of this excellent game. The interesting fact is that they didn’t need to do much at all. Hold’em is such an amazing game, by default, that it doesn’t need lots of promotion or highlighting of its benefits. All the game needed was to make people aware that it existed, which the Internet had done in a jiffy. So, the Texas Hold’em profile grew almost overnight and its adoption by online casinos set the game up for worldwide success. Live Casino Hold’em as we know it today developed from that game, though it does have a slightly different mechanic. 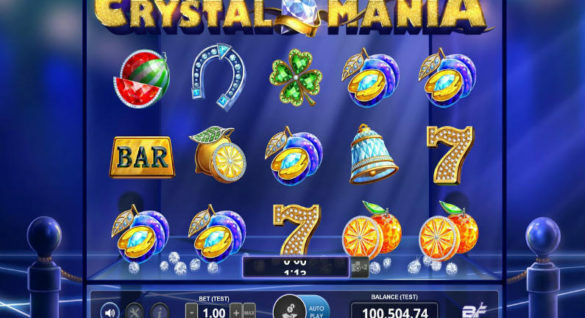 This particular game, which is currently taking over the industry by a storm, was developed in response to the player’s desire to enjoy real-life gambling without actually visiting brick-and-mortar casinos. Online gambling software developers noticed this wish and made it come true by creating what we know today as Live dealer casinos. This technology allows you to enjoy all components of the authentic gambling experience that can be transferred via digital means. So, while you aren’t really sitting at a casino table, you get all the other perks, such as interaction with other players and the dealer, the game itself. Add to this the nice bonus of a great interface that allows you to tweak the settings of the experience to your liking. That’s the kind of play that Live Casino Hold’em offers you today, and that’s one part of the reason why it became so popular. The other part is that the game is simple to learn but incredibly captivating. It makes you use your brainpower, but it’s also easy enough to learn. In fact, Live Casino Hold’em was originally created as a kind of Texas Hold’em prep simulator. Meaning it was a ‘lighter’ version of the game that was supposed to give you a better understanding when you eventually moved on to the ‘big table’. Well, the ‘simulator’ turned out to be so great, it has quickly turned into an independent game. 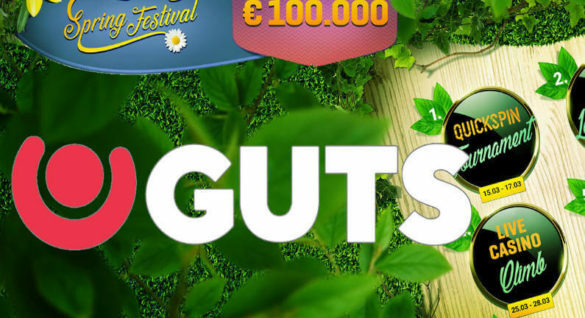 It has become one of the most popular Live dealer games even quicker, and every operator worth anything today offers it in their Live dealer casino collection. You can play a bunch of different live casino games – including Live Casino Hold’em – in Casumo Casino, offering games from industry giants like Evolution Gaming and NetEnt. What’s the Story with Live Casino Hold’em and Online Poker? As Live Casino Hold’em is a poker variation these games aren’t in direct competition with each other. After all, the majority of online poker players quite enjoy playing them both. However, unlike poker, and even Texas Hold’em, which take a while to master and require extensive learning of strategies, Live Casino Hold’em is much simpler. This means that aside from poker buffs, it can be (and very much is) played by regular people, even complete novices to online card games and gambling. Online poker enjoyed the height of popularity around 2005-2007, when people the world over were truly inspired ty this great game. Poker rooms and tournaments became commonplace, attracting players from every continent. Unfortunately, the amount of traffic on online poker website has been steadily decreasing ever since. Experts argue about the reasons for this, and some websites have it better than the others. However, the reduction is noticeable and has already become an unchanging trend. However, while online poker rooms are getting abandoned, the love for Live Casino Hold’em grows. This can be proven by the fact that the number of online gambling operators offering this game grows steadily. And it’s sure to continue to do so because the game develops and evolves into something better. 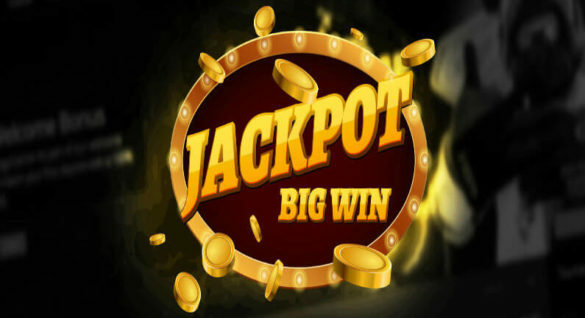 For example, the latest variation of Live Casino Hold’em from Evolution Gaming, the greatest developer of Live dealer casino games, includes Jumbo 7 Jackpot side bet. This makes the already simple, rewarding, and interesting game even more exciting. Small perks like this appear all the time, and each variation of Live Casino Hold’em you can play today has its own special features. The ability to play with an infinite number of players due to top-notch technology, and have fun interacting with them, also adds to the appeal of Live Casino Hold’em. As the things stand today, one can be sure that this game will continue to ascend the rankings of popularity among online card games. Quite possibly, it will push regular poker and some of its variations to the background completely. And hey, still having trouble to understand the meaning of the poker acronyms and other weird terms? Stay calm – we got you covered! Just head over to HitCasinoBonus Navigator – Your glossary to master online terms & abbreviations.